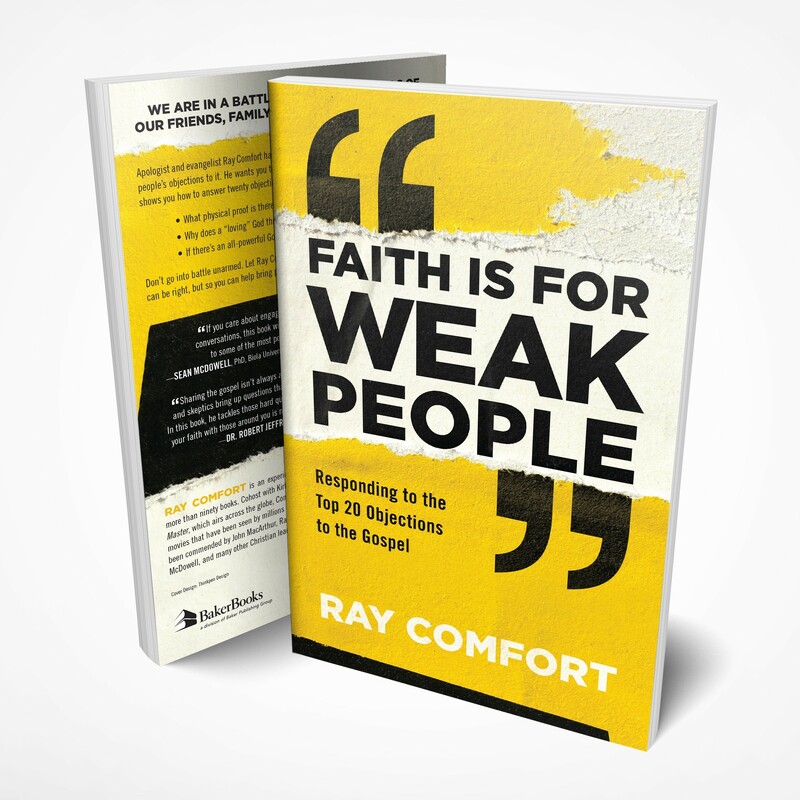 Apologist and evangelist Ray Comfort has spent his entire career sharing the faith and answering people’s objections to it. He wants you to be equipped to do the same. In this practical book, he shows you how to answer the top twenty objections to Christianity. What physical proof is there that God even exists? Why does a "loving" God threaten eternal torture for not believing in him? If there's an all-powerful God, why is the world so out of control? 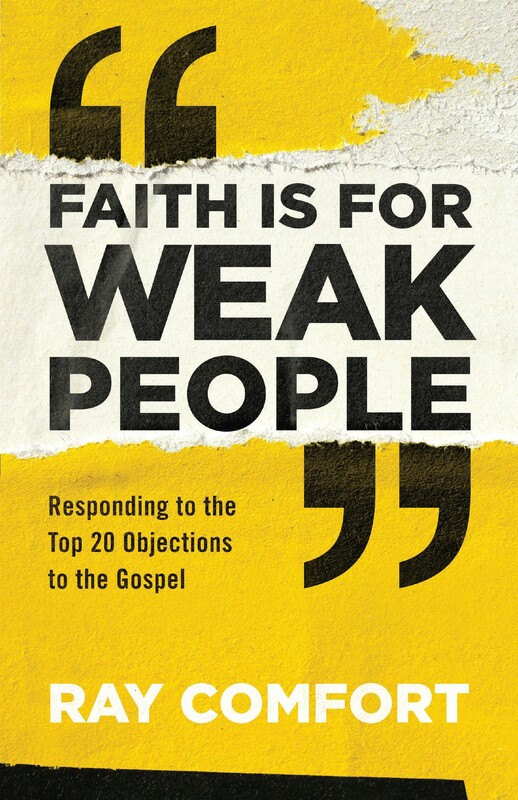 "If you care about engaging non-Christians in thoughtful spiritual conversations, this book will give you confidence and helpful answers to some of the most popular objections people have today." 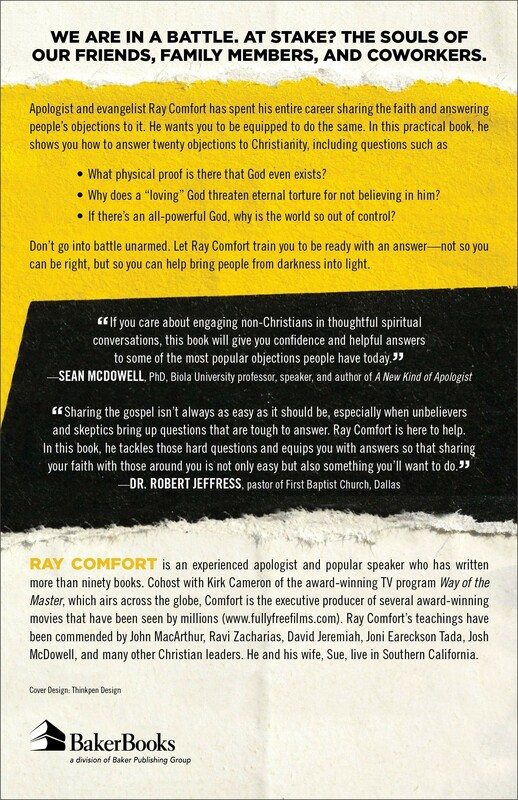 Ray Comfort is an experienced apologist and popular speaker who has written more than ninety books. Cohost with Kirk Cameron of the award-winning TV program Way of the Master, which airs across the globe, Comfort is the executive producer of several award-winning movies that have been seen by millions (FullyFreeFilms.com). Ray's teachings have been commended by John MacArthur, Ravi Zacharias, David Jeremiah, Joni Eareckson Tada, Josh McDowell, and many other Christian leaders. He and his wife, Sue, live in Southern California.